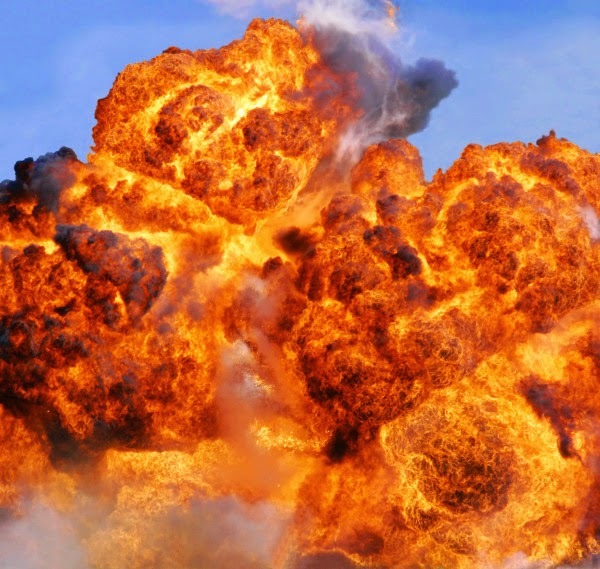 An explosion has occurred in Potiskum, Yobe state. According to Premium Times the source of the explosion was a suicide bomber who was targeting members of Islamic Brotherhood of Nigeria, a Shiite group. The bombing reportedly took place at Faydia Islamic school, which is said to be run by the Shiite. Sources say the suicide bomber struck when members of the Shiite were gathering to march to mark “Ashura Day,” the tenth day of the month of Muharram, which is the new month of the Islamic calendar.